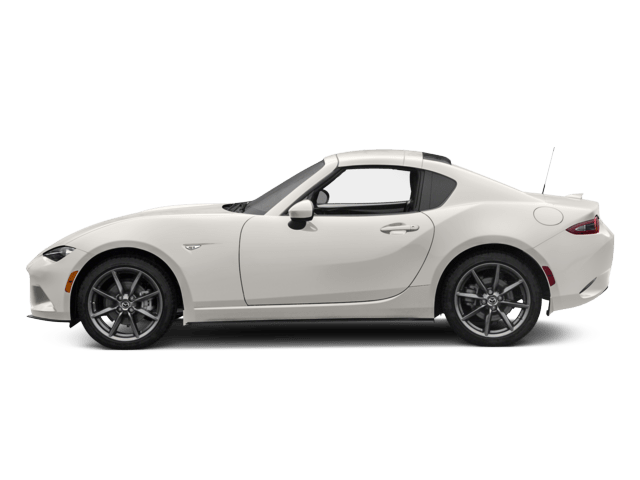 Here at Joe Machens Mazda, we know everything about cars. 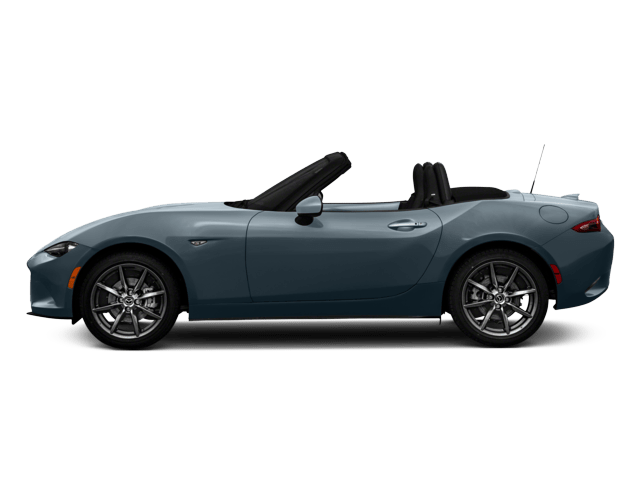 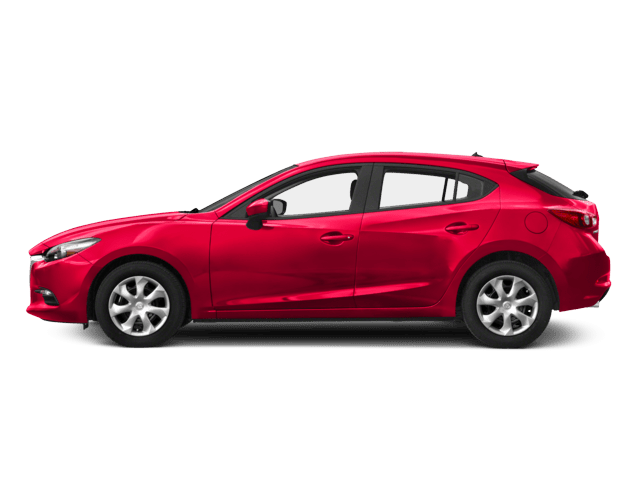 The automobile industry is our speciality, and our staff is prepared to help you learn everything you need to know about the Mazda brand. 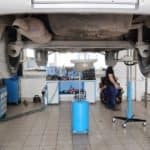 Since our technicians and representatives are highly trained experts in their field, they are the perfect source for information about vehicles…. 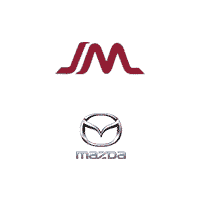 At Joe Machens Mazda, we strive to educate our customers, from Columbia to Quincy, MO. 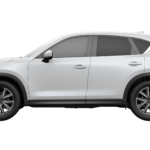 From helping you research options to offering advice and guidance, we’ve got your back. 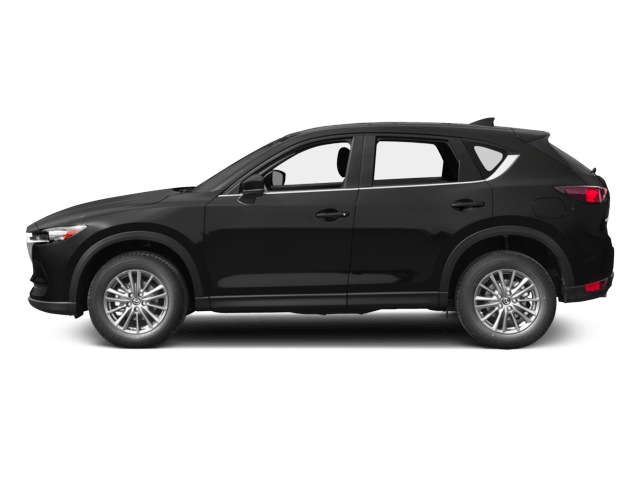 Sometimes, you may hit a bump in the road and get a flat tire. 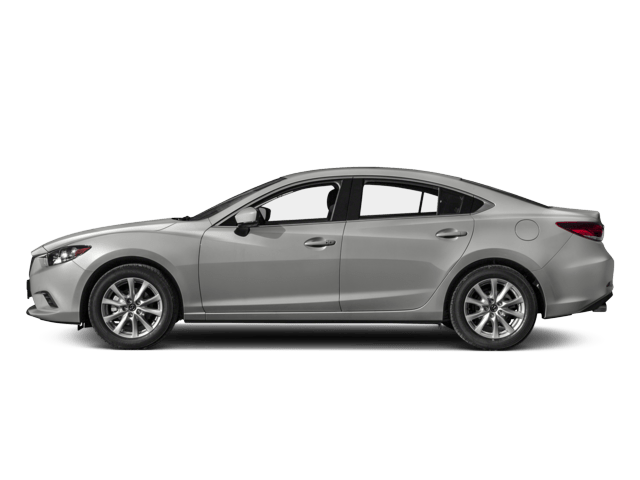 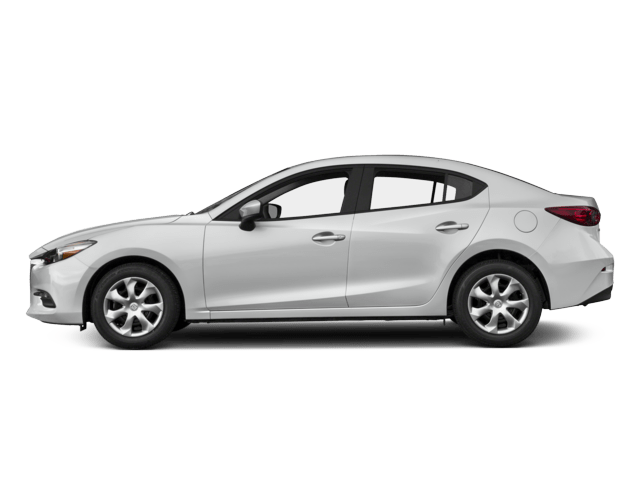 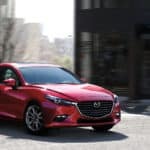 If your 2018 Mazda3 gets a flat, follow these steps: Safety first…. 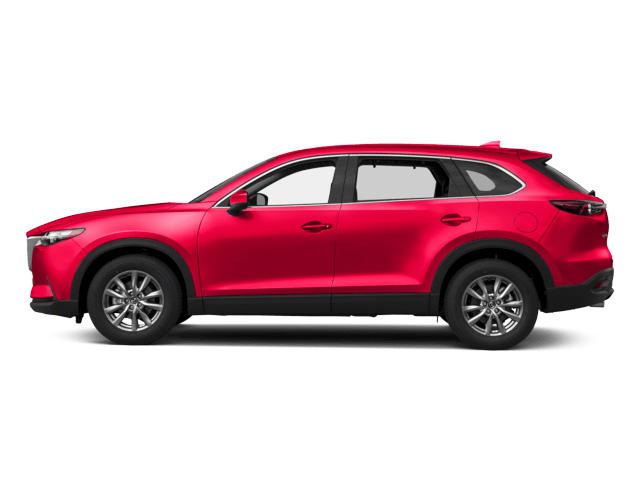 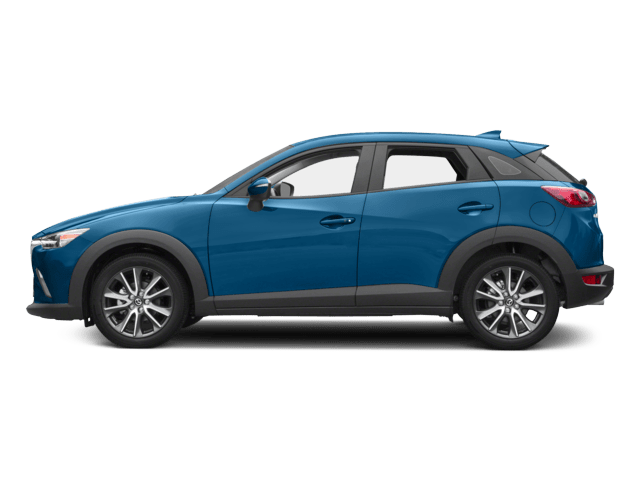 Is The 2018 Mazda CX-5 A Good Car?